These short films from around the world demonstrate our ability to empathize, share, and love our friends and family. 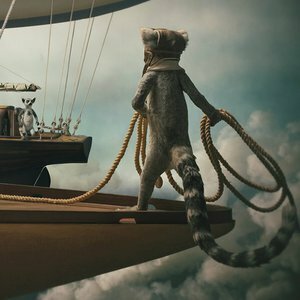 Highlights include Two Balloons, a stunningly beautiful animated story of two ring-tailed lemurs and how they fight for their love. Fruits of Clouds, from the Czech Republic, is a powerful tale about overcoming fear.